Is it Smart to Declare Bankruptcy After Retirement? It can be a good move to file for bankruptcy after retirement, depending on your particular financial situation. 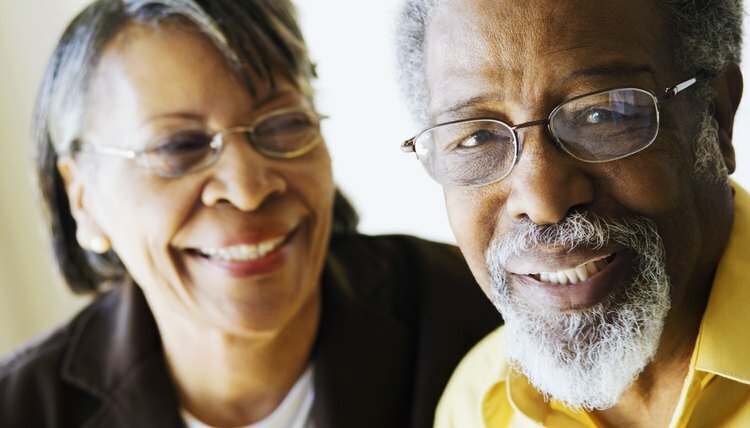 Although many older people, in particular, associate bankruptcy with personal failure, the stigma has greatly lessened in recent years as more and more people confront insurmountable debt. Retirement puts some people in a financial bind. Your income often is fixed, but at the same time, your expenses for necessities such as rent, food and medical costs -- those not covered by Medicare -- continue to increase. As a result, you may have turned to credit cards to cover living expenses. But if you've lived off your credit cards for six months or more, you might consider bankruptcy protection, which generally erases any credit card debt, as well as bills you owe for medical expenses. Bankruptcy doesn't result in financial devastation. Your Social Security payments and usually pension plans are off-limits from creditors after a bankruptcy proceeding. In addition, you might be able to keep your house, and you definitely can keep your car and other personal possessions. Most states offer homestead exemptions in varying amounts, which can protect your house from creditors. For example, the homestead exemption in Massachusetts is $500,000, so if your house is worth less than that amount, you'll keep it after bankruptcy. However, if the homestead exemption in your state isn't sufficient to protect your house from your creditors, filing for bankruptcy -- especially Chapter 7 -- could further complicate your financial situation. Filing for bankruptcy can be as beneficial to your psychological and physical health as it is to your financial health. Your golden years will be filled with stress and anxiety if creditors are calling every day and harassing you for money. If credit card or other debts are reducing your income to such as extent you can't eat healthy meals or afford prescription drugs, bankruptcy could be a life-saver. To protect your Social Security and pension payments, put them in a separate bank account and notify your creditors that this account contains assets that can't be legally seized by them. If you have substantial assets in addition to debts, it's advisable to hire an attorney to guide you through the bankruptcy process. If you have few assets and are essentially judgment proof, you won't benefit by filing for bankruptcy. But it stops any harassment by your creditors, which might enable you to sleep better at night. Do You Lose Your 401(k) if You Go Bankrupt? Bankrate: Does Bankruptcy in Retirement Make Sense? Can One Party in a Marriage File Bankruptcy? In most respects, marriage legally joins two people at the hip, but this is not always the case when it comes to financial obligations. No law exists that says your spouse must join you if you decide to file for bankruptcy. There may be some downsides to going it alone, however. If you're experiencing financial hardship and considering filing for bankruptcy, you'll need to have a legitimate reason. Individuals usually file under Chapter 7 bankruptcy proceedings -- sometimes called "debt wipeout," or under Chapter 13, which offers a repayment plan with creditors while the debtor is under court protection. Before you file for bankruptcy, consider your financial circumstances, your debt level and your reasons for doing so -- bankruptcy will impact your finances beyond your immediate debts. Bankruptcy is a court process available by federal and state laws to help both individuals and businesses shed unsustainable debt and get back on their feet financially. It offers a second chance at a clean financial slate, but it also has disadvantages. Bankruptcy may not be your only option to resolve your debts, but its advantages may outweigh the disadvantages in your particular situation. You may wish to consult an attorney before deciding whether bankruptcy is the best option for you. How Does Bankruptcy Affect Homebuying? Who Is a Good Candidate for Bankruptcy?